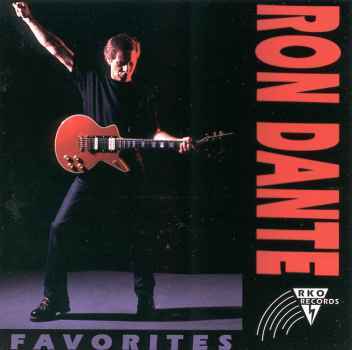 Born Carmine Granito in Staten Island, New York, Ron Dante knew he wanted to be a singer from a very young age. A childhood fall from a tree resulted in a broken arm and, fortuitously, the choice of either squeezing a rubber ball in the afflicted hand or taking up guitar as a means to keep the muscles from atrophying. Ron chose the latter. Making the rounds at New York City's famed Brill Building, where tunesmiths worked diligently in cubicles cranking out hit songs, Ron met several folks who would have a hand in shaping his career. One was Don Kirshner, who along with his partner Al Nevins had founded the publishing company Aldon Music. The others were Paul Vance and Lee Pockriss, a songwriting team who had had a few successes with tunes such as "Catch a Falling Star" and "Itsy Bitsy Teeny Weeny Yellow Polka-Dot Bikini." 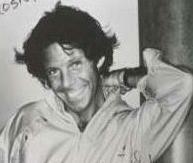 After recording several singles under the name Ronnie Dante, Ron teamed up with two other staff writers/session singers, Danny Jordan (Vance's nephew) and Tommy Wynn to record a demo of a hilarious parody of the current hit "Leader of the Pack" written by Vance and Pockriss and entitled "Leader of the Laundromat." The song charted, and the three young men toured the country as the group The Detergents, often actually appearing on the bill with The Shangri-La's, who were cordial to the boys but less than thrilled to hear their hit song turned into a comedy. The girls would often throw laundry at the boys during their finale! In 1968, when his old buddy Don Kirshner was tapped as music director for the upcoming Saturday morning cartoon The Archie Show, Ron auditioned for and won the role as the lead singing voice for the animated group The Archies. Over the course of the next three years, Ron, along with songwriter-producer Jeff Barry, would crank out over a hundred Archies tunes, the most popular unarguably being the #1 hit of 1969, "Sugar, Sugar." 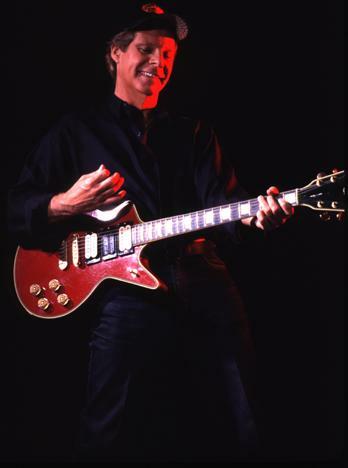 While this single was at the top of the charts, Ron also had ANOTHER single in the Top Ten at the same time, the Vance/Pockriss-penned "Tracy." Ron was anonymous on both records; "Tracy," along with a whole album's worth of material recorded by a multi-tracked Ron, was released under the name The Cufflinks. During and after his stint as The Archies and The Cufflinks, Ron was also working as a jingle singer, recording commercials for such companies as Coca-Cola, Pepsi, and Coppertone. He briefly enjoyed a solo career before turning his sights to production. During a session in the studio one day, Ron met the writer of the jingle he was working on. The product they were musically pitching was a new soft drink that very quickly went flat, but that day the die was cast for a friendship and lucrative partnership between Ron and Barry Manilow. Ron listened to some of Barry's compositions, liked what he heard, and offered to work with the talented young man if Barry would break away from Bette Midler, with whom he was working as arranger and pianist, and record under his own name. The rest is music history. Ron produced all of Barry's platinum LPs and eighteen Top Ten singles from 1973 through 1981. 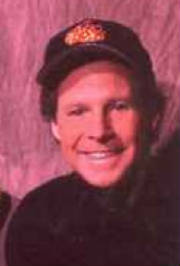 Ron also did production work for Cher, Irene Cara, Pat Benatar, and John Denver. After years of production work, Ron decided to pick up the singing career he'd briefly put on hold. He has released several CDs, including Favorites (1999), Saturday Night Blast (2004), and California Weekend (2006) and performs in dozens of concerts all over the U.S. every year. For the latest news on Ron, just click on the links below! My own creation, loaded with pix, info and links, including a one-stop-shopping page to buy Ron's CDs!